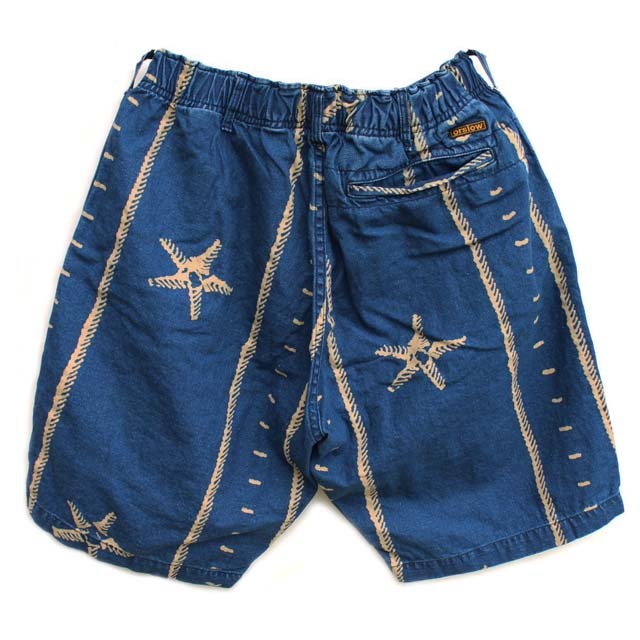 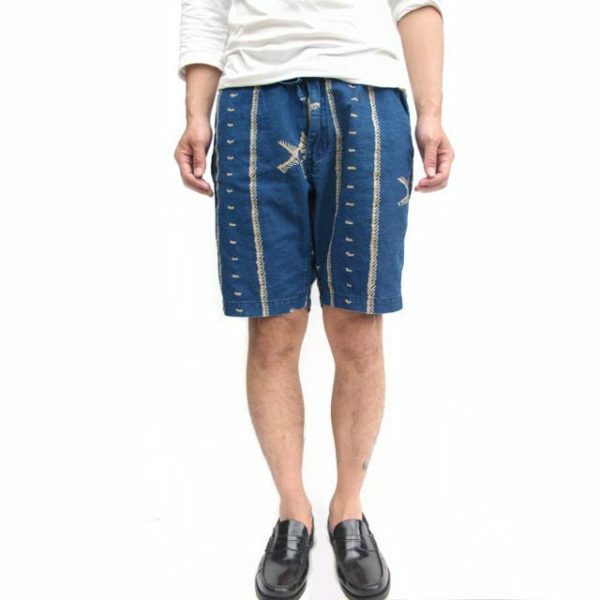 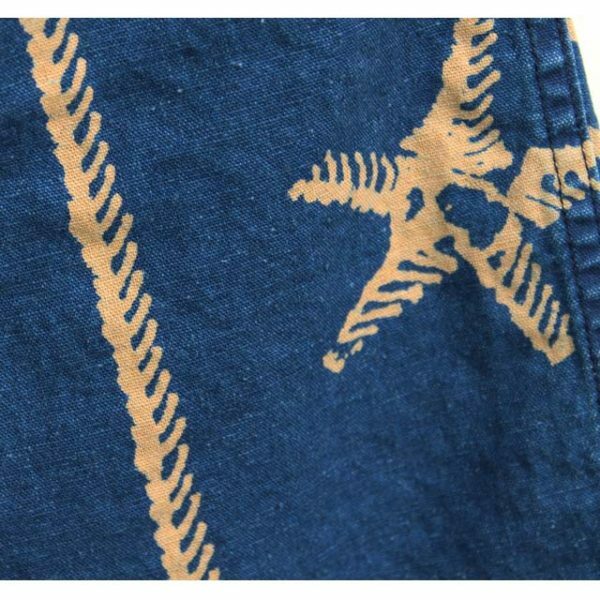 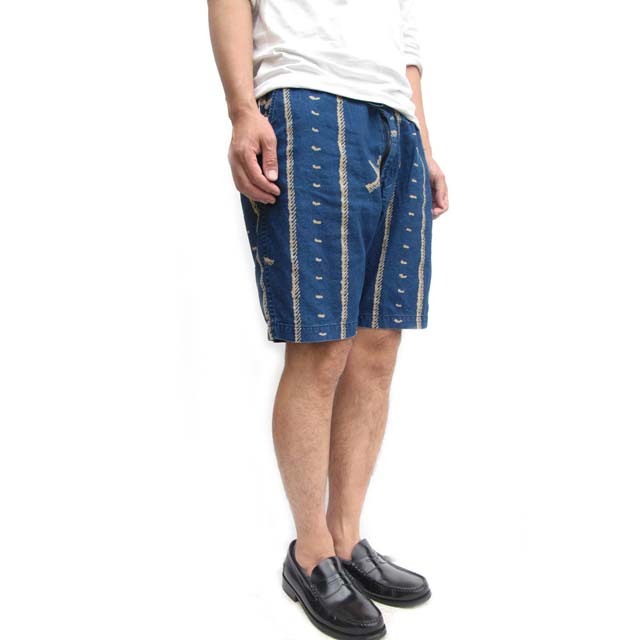 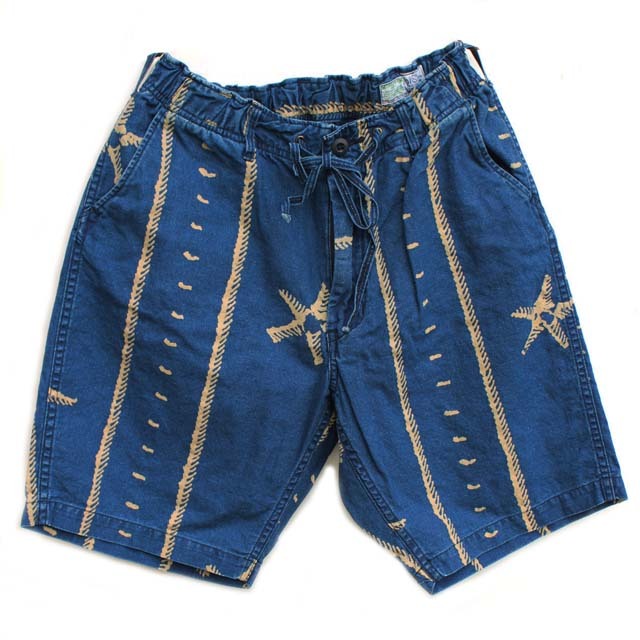 orSlow Easy Short Pants, made from its original cotton/ linen mixed fabric with beautiful indigo dye. 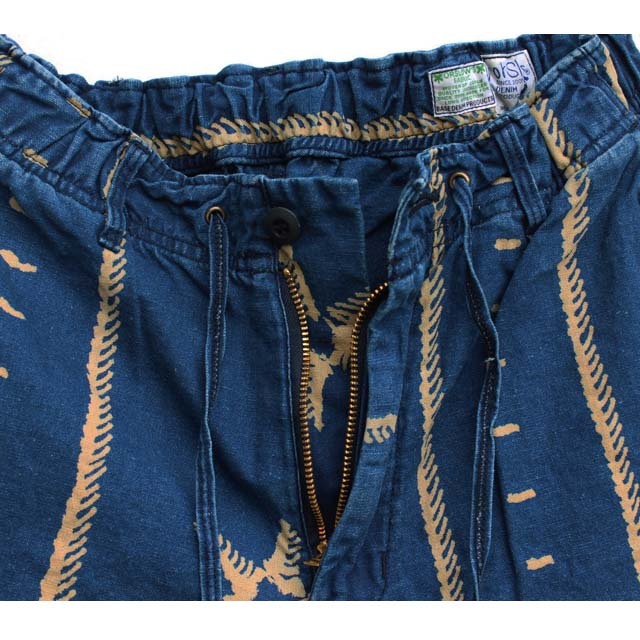 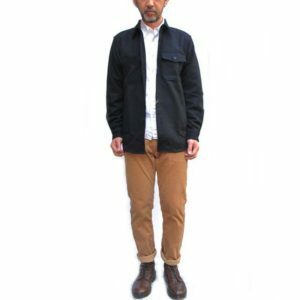 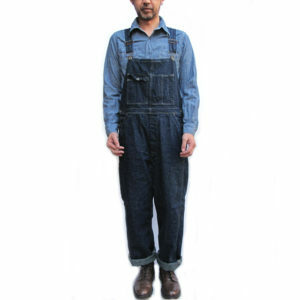 Regular fit with elastic waistband and drawcord. 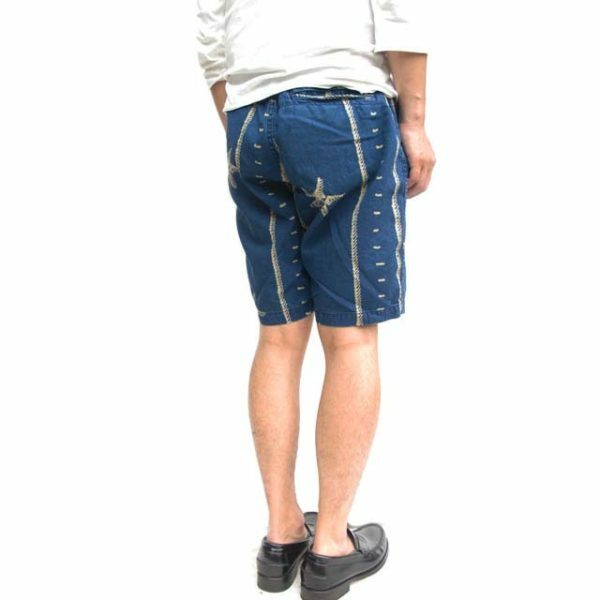 The shorts can be also worn with a belt. Zip fly, three pockets in total.